Ross Swanson is the co-leader of the business solutions group. He practices corporate and commercial law with an emphasis on acquisitions and divestitures, corporate finance, corporate reorganizations and corporate governance. He has advised clients on asset and share acquisitions and dispositions, amalgamations, private equity financing and general corporate and commercial transactions. Ross is also a Registered Trade-mark Agent with the Canadian Intellectual Property Office and has experience with copyright, licensing and trade marks (filing and opposition proceedings). Ross's clients have included both public and private companies, not-for-profit entities and banks. Ross completed his undergraduate studies at the University of Alberta where he received his Bachelor of Arts degree in 1993 and his Law degree in 1997. 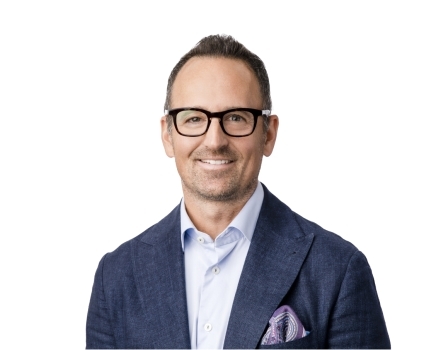 After being called to the Bar in 1998, Ross completed Parts I and II of the In-Depth Tax Course offered by the Canadian Institute of Chartered Accountants, a two year program geared towards Chartered Accountants and Lawyers focusing on Tax. Ross was selected by his peers for inclusion in the Best Lawyers in Canada 2016, 2017, 2018 and 2019 for Corporate Law. 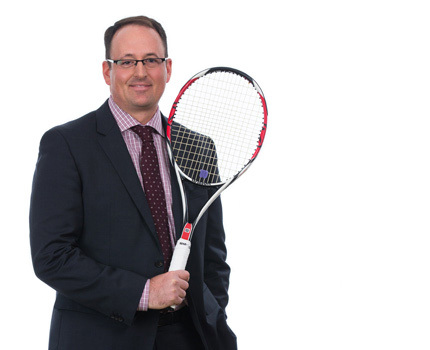 Ross is an active member and Director of the Royal Glenora Club, Past Chairman of the Canadian Bar Association National Business Law Subsection, Treasurer of the Canadian Bar Association Tax Law Subsection (Alberta), and President of the University of Alberta Golden Bears and Pandas Tennis Alumni Association. Ross also serves as a member of the advisory board for a number of middle market private companies as well as a private equity firm. Ross W Swanson was recently selected by his peers for inclusion in Best Lawyers in Canada 2018 in the field of Corporate Law. Listed in Best Lawyers since 2016. Ross W Swanson was selected by his peers for inclusion in Best Lawyers in Canada 2017 in the field of Corporate Law. Listed in Best Lawyers since 2016.